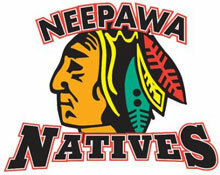 The Manitoba Junior Hockey League’s Neepawa Natives have hired Dustin Howden as the team’s new assistant coach. 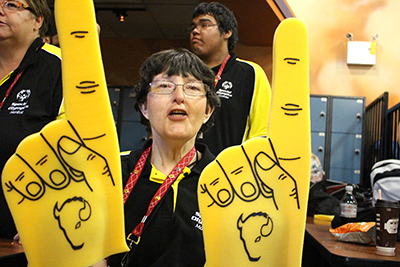 Two Neepawa athletes were members of Team Manitoba at the Special Olympics Canada Summer Games, which wrapped up on Saturday in Vancouver. 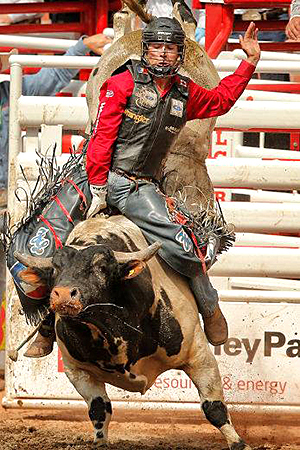 Zane Lambert, formerly of Westbourne, ended up with a top four finish in bull riding at the Calgary Stampede.